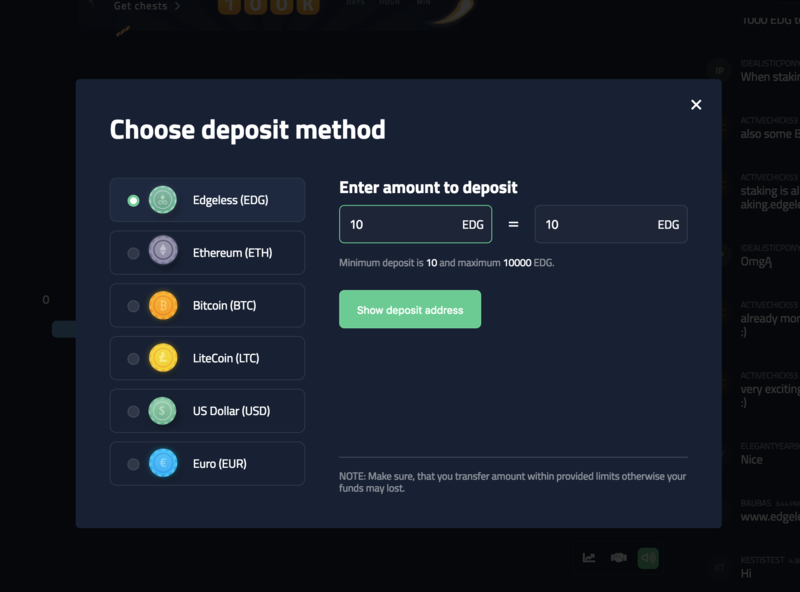 A new design, an even more intuitive and user-friendly interface, faster registration and near-instant deposits — these are the changes you’ll notice on the new Edgeless casino. And there’s more: along with the update comes a staggering 100K EDG token Jackpot to be won. The most noticeable feature on the new Edgeless casino is its improved UI/UX design. 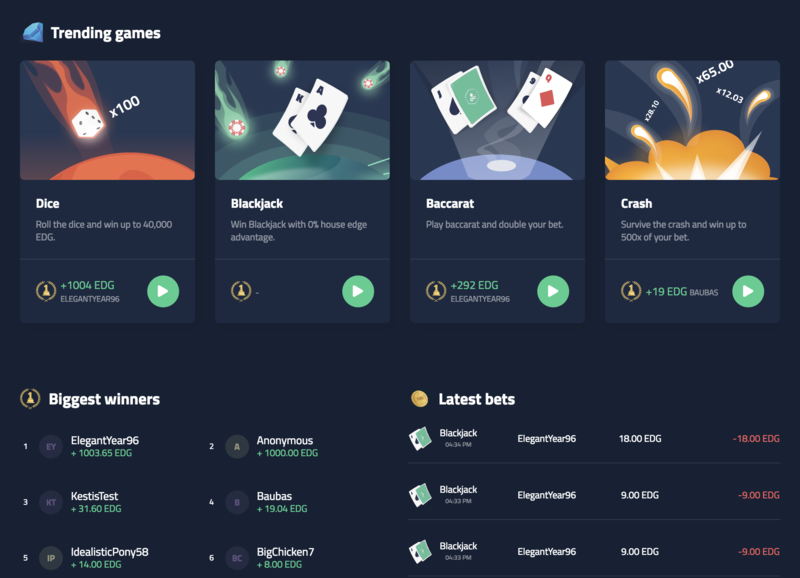 The team has made the platform even more attractive and user-friendly, existing and new players can now enjoy the Edgeless casino experience without hassle. Edgeless has also updated the entire registration process and has gotten rid of any distractions that could impede new players. The major casino update will allow for quick deposits through Bitcoin, Ethereum and enable players to instantly exchange to EDG tokens. Casino players will no longer need to wait 30 minutes for their Bitcoin deposit to be processed and will be able to access games quicker than ever before. 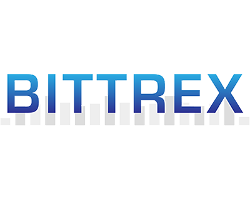 Although users will be able to play in the casino without uploading various documents, they will be required to provide additional information on withdrawals. 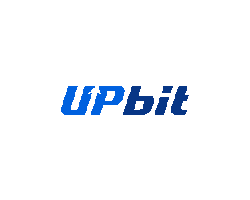 The engaging design, enhanced interface and swift registration process should help to stimulate faster user growth and to increase user acquisition rates in wider markets. 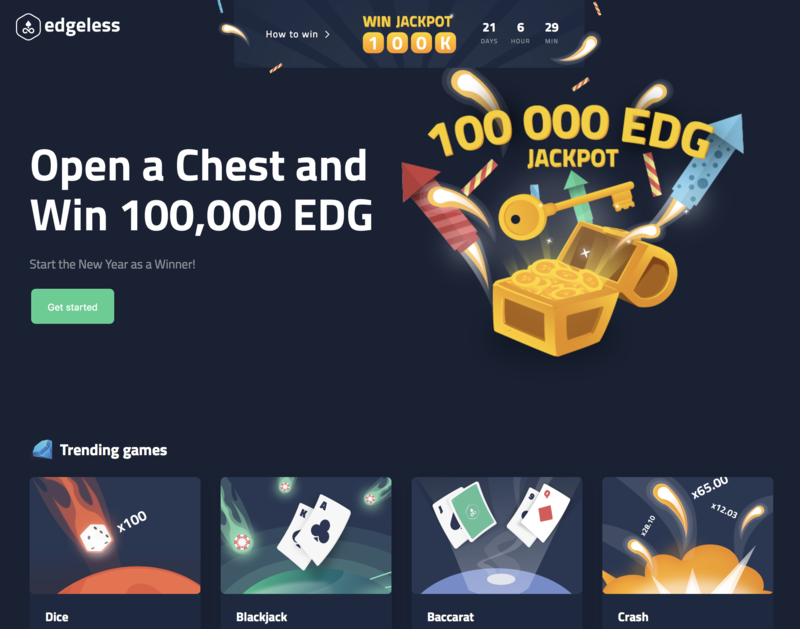 Also, the team has a special New Year’s surprise for Edgeless casino players: get ready to win 100,000 EDG! Starting from today, each Edgeless casino player will get the chance to open a chest for each 1,000 EDG they deposit. Inside those chests, players will find up to 10 keys. One lucky key will open the Jackpot's chest holding 100,000 EDG tokens. The winning key will be randomly selected using the Mersenne Twister's pseudorandom number generator on December 31st at 2:00 pm GMT. The owner of the lucky key will win 100,000 EDG tokens. Win the 100,000 EDG Jackpot. 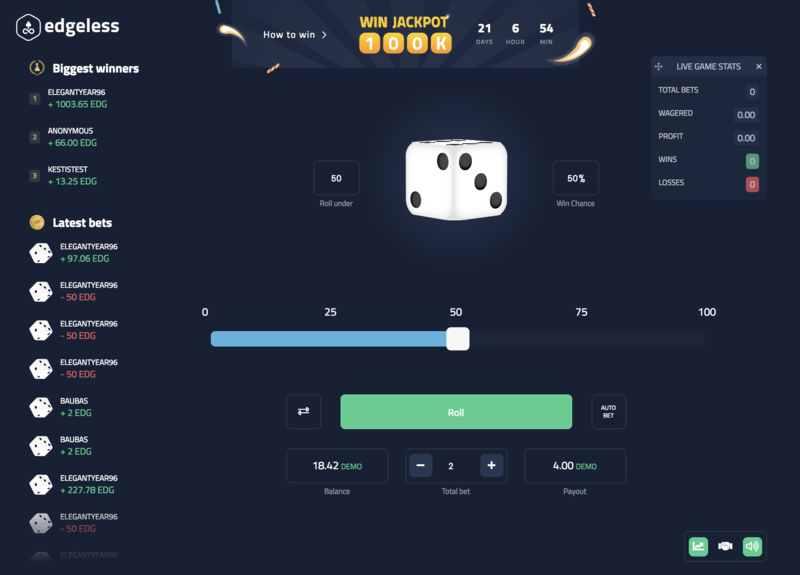 Visit Edgeless casino! Edgeless is an Ethereum-based crypto casino. To date, casino players have made almost 10 million bets, and more than 110 million EDG tokens have been wagered on Edgeless. 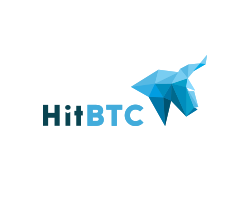 The bankroll is also increasing steadily and has already reached 776,503 EDG. Edgeless — is one of a few blockchain companies that has a product for mass consumer and generating real business results.